How to Speed Up Wage Growth in the U.S. Compensation has lagged behind productivity growth. This is largely due to globalization and technology which has put upward pressure on skills and downward pressure on wages. Benefits have grown faster than wages, thus holding down wages. The skyrocketing cost of healthcare is mostly responsible for this. Labor’s share of income, compared to capital’s, has been shrinking. Technology needs less low skill labor. Also, market concentration, i.e. monopoly power, has been increasing, which increases profits and therefore return on capital. Wage gains have been higher in the higher wage quintiles. This is explained by the increasing wage benefit of more education and higher skill levels. Manufacturing output is up and employment is down. High technology needs fewer low skill workers and high skill workers are in short supply. Entrepreneurship, i.e. new business formation, has declined over the past several decades. This is caused by increased business consolidation and would also be relieved by more immigration of high skilled workers. Labor market slack has declined since the Great Recession. This bodes well for wage increases which are now starting to occur. Labor productivity growth since the Great Recession has been especially slow. What is needed is increased business investment which is the justification for the current push for lower corporate and business tax rates. Conclusion. In short, what is needed to boost wages is better education and skills, more business investment, control of the surging cost of healthcare, better trust busting to break up monopolies, and more high level immigration. 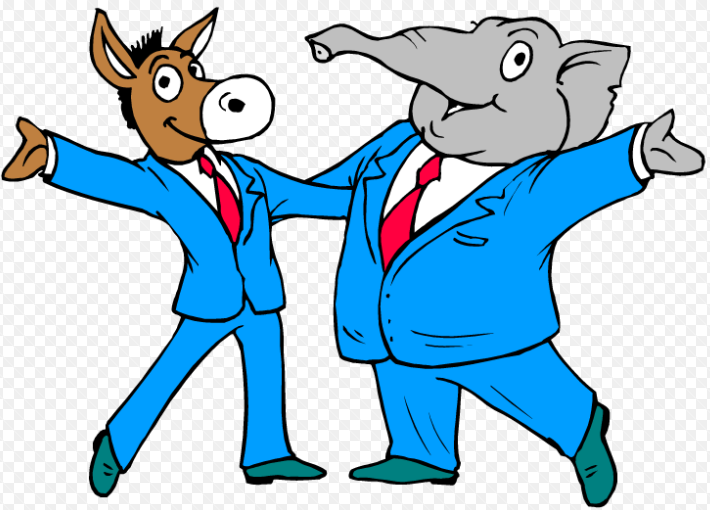 Why Can’t Democrats and Republicans Work Together? I am a non-ideological fiscal conservative and social moderate. I agree with Republicans on some issues and Democrats on others. It seems to me that there is a lot of common ground between the two national parties and plenty of opportunity for working together. The economy. Donald Trump was elected President with the support of blue-collar workers. He wants to help them out by speeding up economic growth. But the Democrats also want to give a boost to the working class. Why not lower the corporate tax rate to encourage multi-national companies to bring their profits back to the U.S.? Why not exempt small community banks from Dodd-Frank so they can lend more money to main street businesses? Sustainable healthcare. After failing to repeal and replace the ACA, Republicans now have to accept that universal health insurance is here to stay even though it needs much better cost control. The popularity of employer provided health insurance makes single payer healthcare unacceptable to many. Two major changes are needed to lower healthcare costs. The ACA Cadillac tax should be replaced by an upper limit on the tax exemption for employer provided insurance. The Medicare Part B premium covers only 25% of the cost of that program and should be increased on a means adjusted basis. Immigration policy. With the unemployment rate now 4.4% and dropping, a huge labor shortage is beginning to develop which will retard economic growth. We now need more skilled and unskilled immigrants alike. 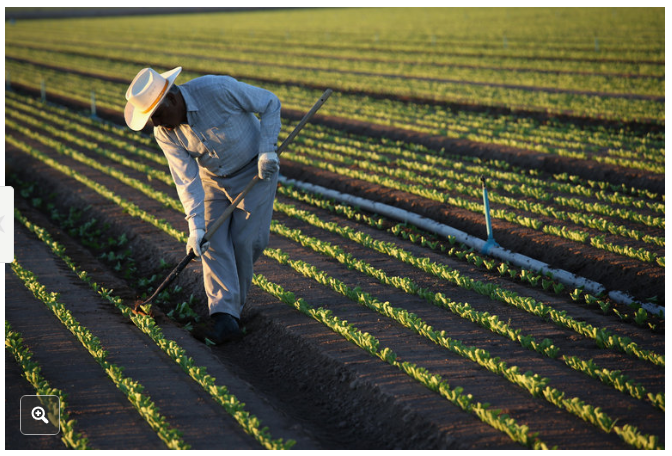 An expanded guest-worker program to meet the needs of employers should be created. Enhanced border security can be part of the mix. Military spending. In a dangerous world we need a strong military defense. But there is a lot of waste in the Pentagon budget. Do we really need 800 foreign bases in over 70 different countries? Nebraska’s own Chuck Hagel identified $25 billion a year in military waste while he was Secretary of Defense. Conclusion. Here are just a few ways that the two parties can work together to address some of our biggest national problems. Faster economic growth and fiscal restraint just make common sense. I am a non-ideological (registered independent) fiscal conservative and social moderate. I was not very excited about either presidential candidate last fall but finally decided to vote for Clinton because of Trump’s sleaziness. As it turned out Mr.Trump was elected because of his strong support from the white working class, especially in the upper Midwestern states of Wisconsin, Michigan and Pennsylvania. Interestingly, the Democrats are responding by proposing legislation to try to appeal more strongly to blue-collar workers. Of course I disapprove of Donald Trump’s poor handling of the Charlottesville tragedy but I try to avoid being distracted by all of the drama and rather stay focused on his policies and actions. In this respect there are both plusses and minuses. North Korea. He is handling this crisis well simply by working through the UN to condemn North Korea’s provocative testing of ballistic missiles. Also his Administration has clearly stated that the goal of U.S. policy is to denuclearize the Korean peninsula, not to achieve regime change in North Korea. The economy is still chugging along at 2% annual growth. On the deregulation front, the annualized pace of new regulations for 2017 is 61,000 pages, down from 97,000 in 2016. This is the lowest level since the 1970s and has the potential to speed up growth. NAFTA renegotiation is just getting started. Any shrinkage of U.S. exports will badly hurt the economy, especially in states like Nebraska which depend so much on agricultural exports. Immigration. 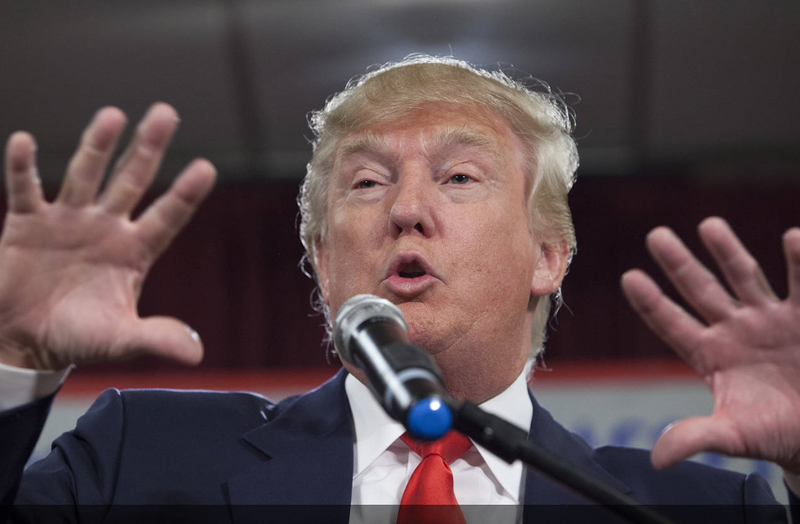 Mr. Trump proposes to dramatically decrease annual legal immigration quotas, especially for low-skilled workers. This is a very poor idea which will hurt the economy, especially in states like Nebraska which have low unemployment rates. Conclusion. President Trump’s record at this point is mixed, all the more so since the two very important issues of the 2018 budget and tax reform have yet to be resolved in Congress. Mr. Trump’s election may or may not be good for progress in America. We simply don’t know yet. Our economy is chugging along at 2% annual growth of GDP, not spectacular but not awful either. The unemployment rate has dropped to 4.3%, and low-wage earners are beginning to see decent pay raises. Furthermore there are good indications that GDP growth may rise in the near future to at least 2.5%, see here and here. Eight of the fifteen occupations expected to experience the fastest growth – personal care and home health aides, food preparation workers, janitors and the like – require no schooling at all. Low-skilled immigration does not just knock less-educated Americans out of their jobs, it often leads to the creation of new jobs – at better wages. The strawberry crop in California owes its existence to cheap immigrant pickers. They are sustaining better paid American workers in the strawberry patch to market chain who would have to find other employment if the U.S. imported the strawberries directly from Mexico. The benefits of immigration come from occupational specialization. Immigrants concentrated in more manual jobs free up natives to specialize in more communication-intensive (English speaking) jobs. The average American worker is more likely to lose than to gain from immigration restrictions. Halting immigration completely would reduce annual economic growth by .3%. The Pew Research Center estimates that about 30,000 unauthorized immigrants work in Nebraska, 3.2% of Nebraska’s total labor force. They are heavily represented in a handful of industries, making up 18% of Nebraska’s construction workers, 9% of production workers, and 5% of farm laborers. With an unemployment rate hovering around 3%, the Nebraska economy would be severely stressed without these immigrant workers. Conclusion. Both in Nebraska and nationwide, the U.S. economy has a strong need for immigrant workers. An adequate guest worker visa program is badly needed to provide legal status to these workers who are so critical to the success of the U.S. economy. We Need Fundamental Change and Now We’re going to Get It! I want to emphasize that I voted for Hillary Clinton on Tuesday because Donald Trump has such a sleazy and mercurial personality. But Mr. Trump was clearly the change candidate and we need change big time. His strongest base of support is the white working class which has not really recovered from the Great Recession of 2008-2009 and he will surely try to help out these people. Grow the economy faster. Tax reform, individual and corporate, and regulatory reform are what are most needed. 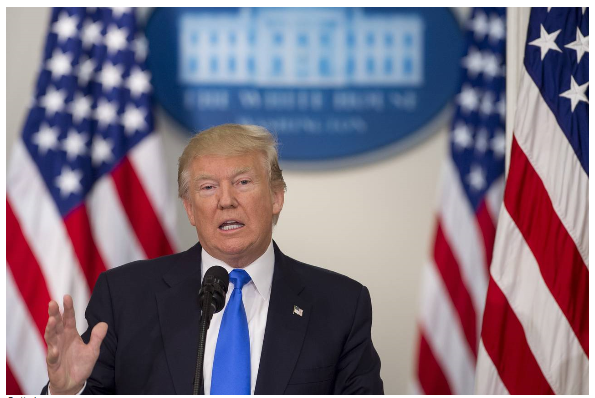 Mr. Trump and the House Republicans are in rough agreement on both of these major initiatives and hopefully the new Republican led Senate will go along. The best kind of tax reform means to lower tax rates and shrink deductions enough to avoid losing tax revenue. This can be accomplished if a real effort is made to do it this way. 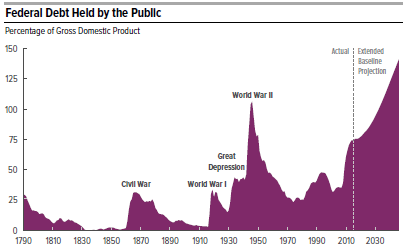 Begin to shrink our massive debt. This can only be done by major entitlement reform, meaning to control the costs of Social Security, Medicare and Medicaid. Medicare should be transitioned over from a single payer system to a premium support system, consistent with a reformed Affordable Care Act. Healthcare costs can only be contained by giving consumers more skin in the game, meaning higher deductibles supplemented with health savings accounts. More assertive foreign policy. Worldwide peace and stability depend on our own economic and military strength. Right now China, Russia and Iran think they can push us around. President Trump will not let this happen. Trade and immigration policy. Most knowledgeable people agree that international trade is generally beneficial. We simply have to do a better job of retraining American workers who lose their jobs to foreign competition. The key to immigration reform is tougher border security plus an effective guest worker visa program. Conclusion. 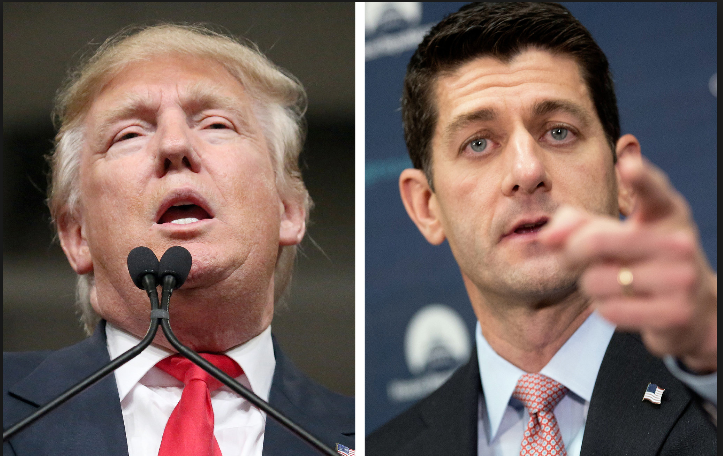 The Republican House of Representatives has an excellent plan, “A Better Way,” for American economic, fiscal and social renewal and Mr. Trump is largely supportive of it. This augers well for fundamental progress in the next four years. In my last post, “Donald Trump’s Best Chance to Win in November,” I said that the best way for Mr. Trump to broaden his appeal beyond working-class whites and to have any chance of winning the presidential election is for him to endorse the reform plan, “A Better Way,” recently developed by the Republican House of Representatives. His tax plan is highly pro-growth and will not cost nearly as much as the previously advertised $10 trillion over a decade. He supports legal immigration and simply wants to solve the illegal immigration problem, one way or another. He is not opposed to foreign trade per se but wants to negotiate, from a position of strength, with countries that manipulate their currencies, steal intellectual property or compel companies to disclose trade secrets as a condition of entering their markets. Poverty. Reward work. Tailor benefits to people’s needs. Improve skills and schools. Demand results. National Security. Defeat the terrorists. Protect the homeland. Defend freedom. The economy. Regulate smarter. End bailouts and cronyism. Put students and workers first. The constitution. Make government more accountable and more representative. Restore constitutional checks on spending. Health Care. More choices and lower costs. Real protections and peace of mind. Cutting edge cures and treatments. A stronger Medicare. Tax reform. Simplicity and fairness. Jobs and growth.